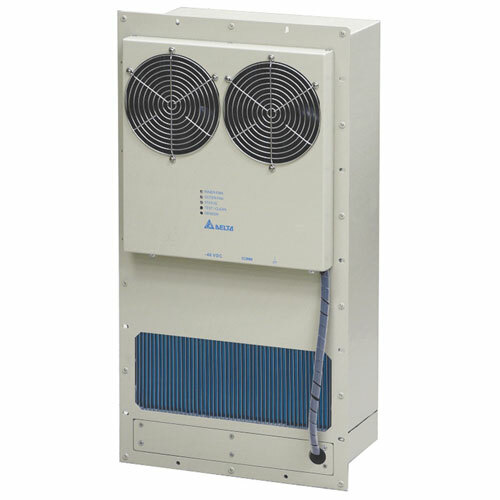 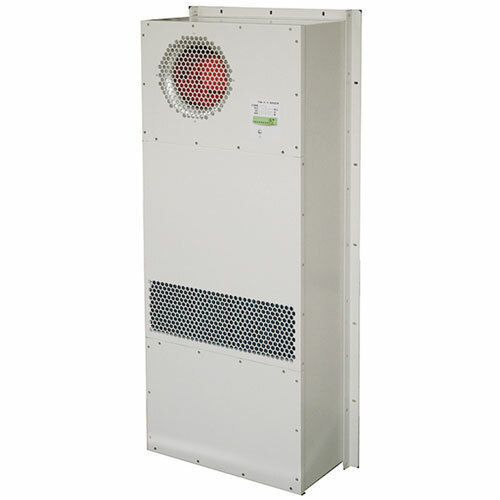 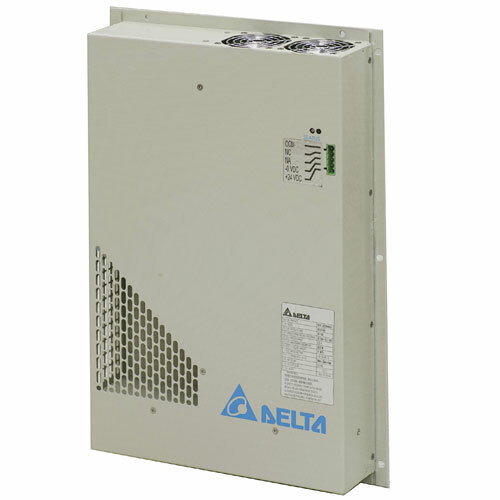 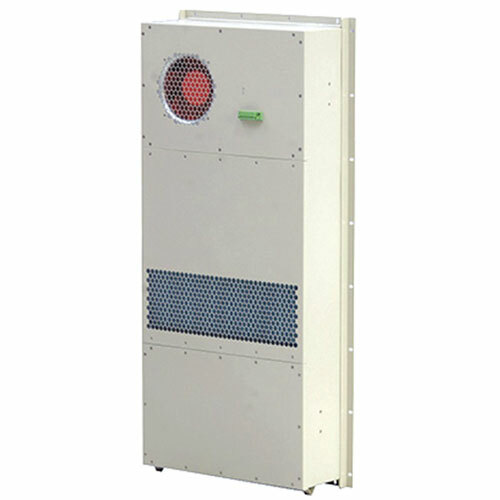 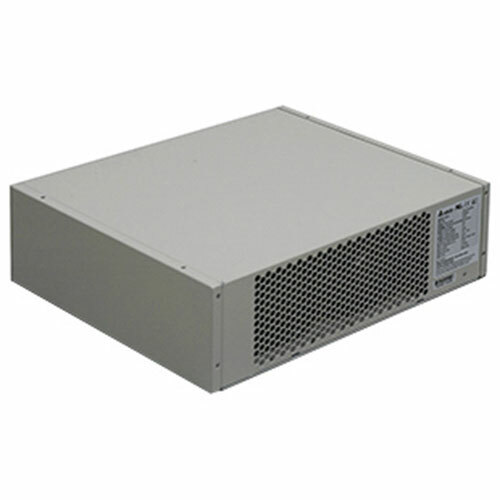 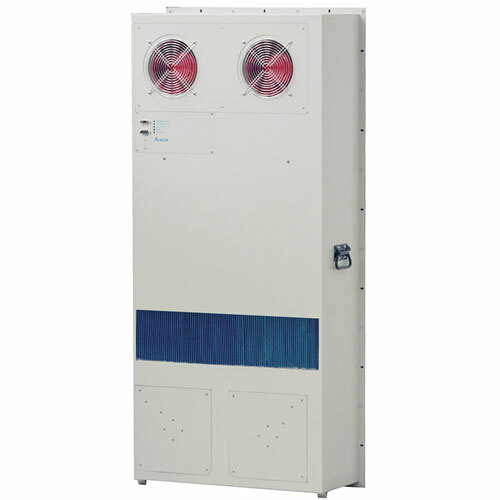 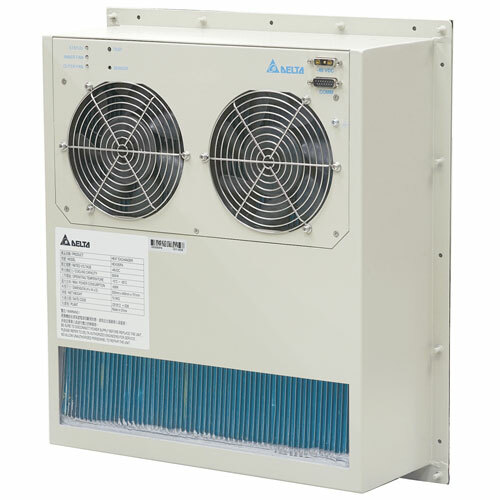 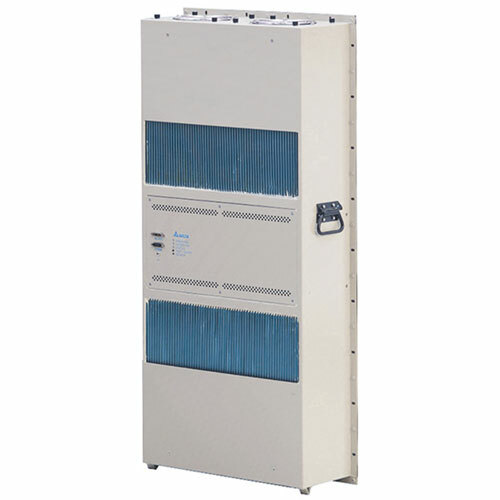 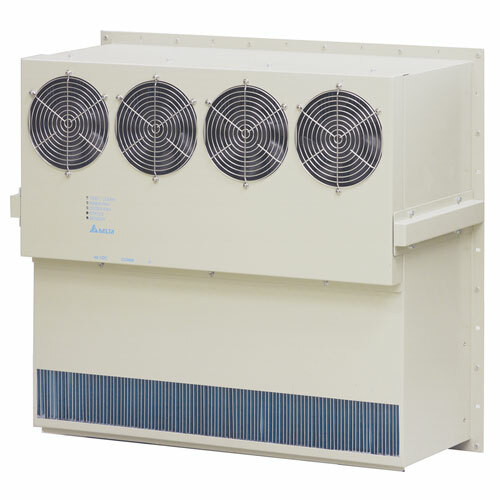 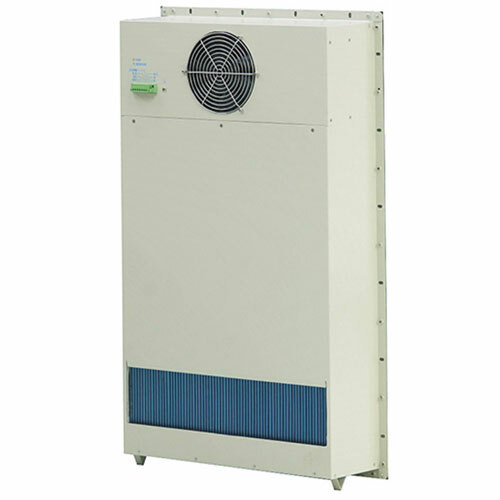 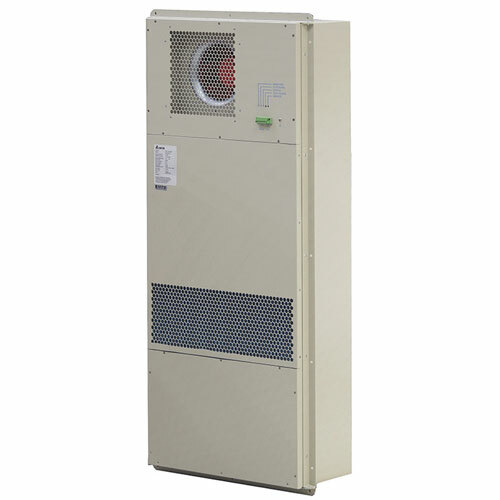 Delta air-to-air heat exchangers are a closed-loop system with advanced fan and core technology to bring internal enclosure temperatures to ambient. 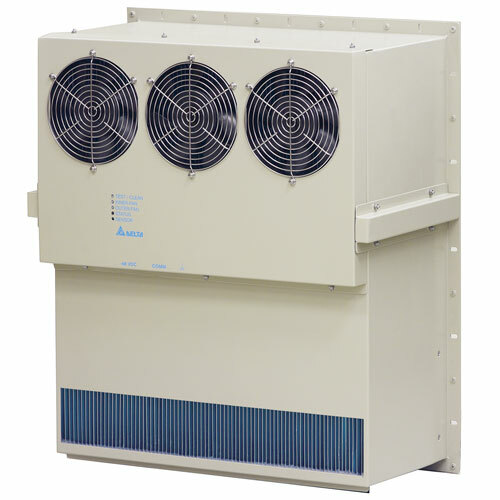 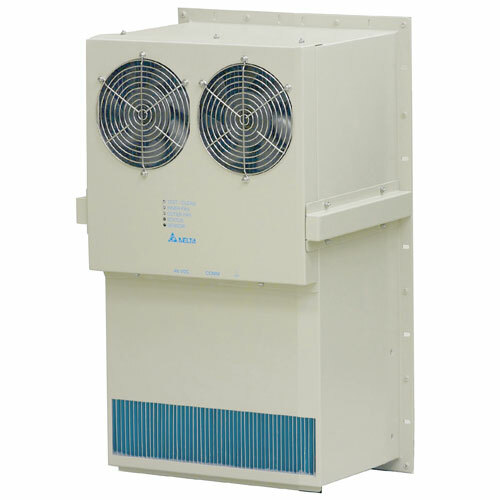 Delta heat exchangers feature Delta DC brushless fans engineered to run continuously for 80,000 hours, or nine years. 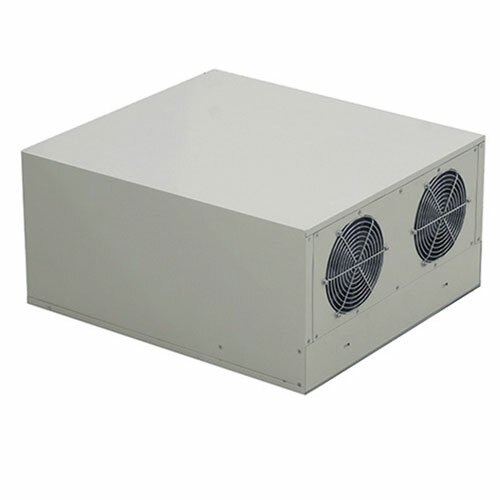 Standard and custom designs are available. 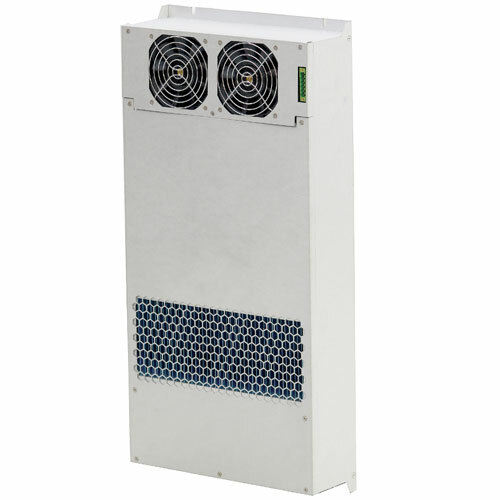 High quality Delta DC brushless fan component for reduced energy consumption and low noise. 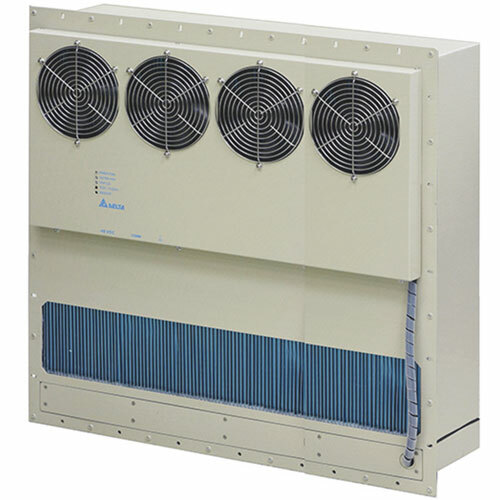 Intelligent core design for effective thermal transfer. 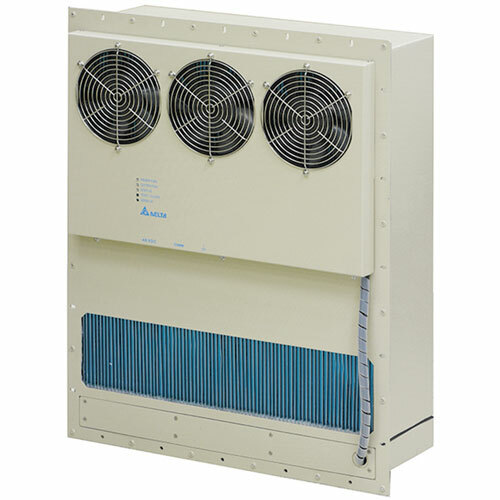 Easy installation and maintenance access.